Hartville, this is YOUR website. If anyone in or around town would like to add news, events, tourism information or other photos or content to the site, contact webOING. 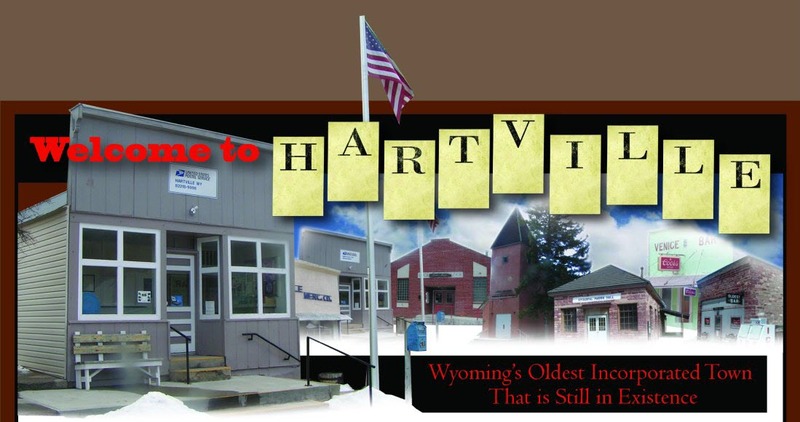 Hartville is a wonderful town...a hidden gem in Wyoming. Share it. 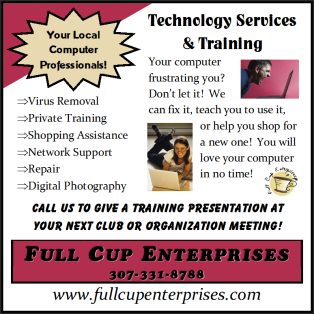 This website gets hundreds of hits a week, so "somebody" wants to know what's up in Hartville! If you'd like to advertise your Hartville or Platte County, WY business on the site, contact webOING for ridiculously reasonable rates.